The SOHO is as edgy as the districts of London and New York after which it is named. 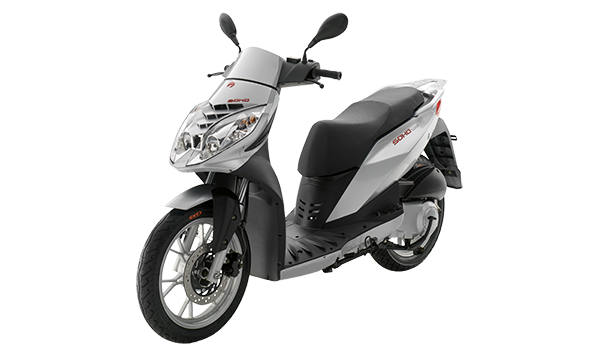 The powerful 4-stroke, water cooled engine takes you effortlessly through city traffic and out onto the open road. Simply twist and go!